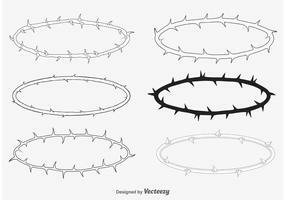 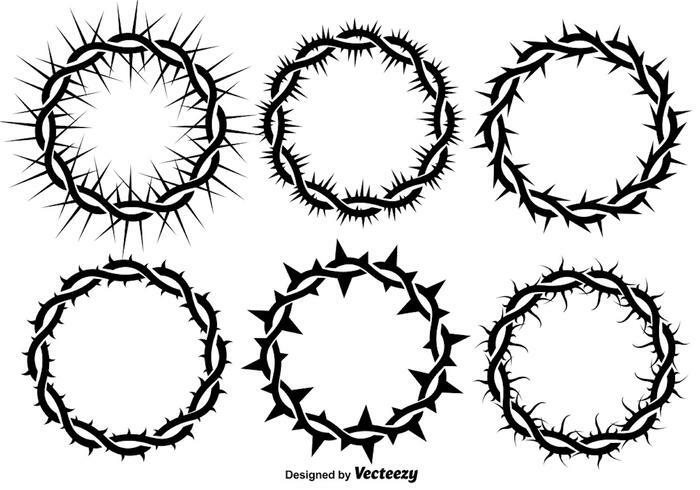 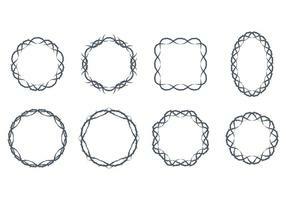 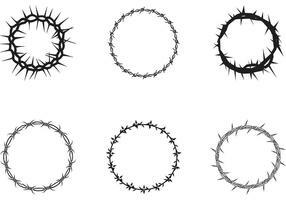 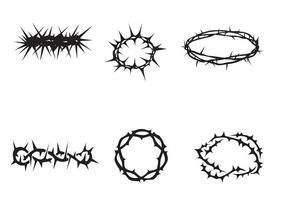 Crown of thorns frame. 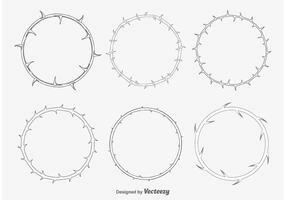 Vector frames. 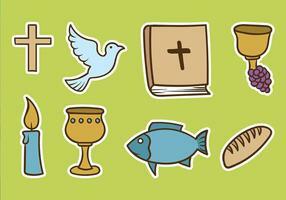 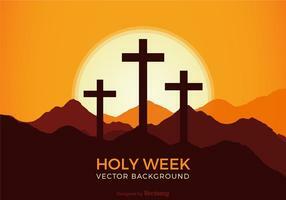 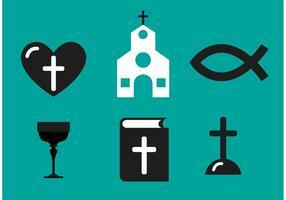 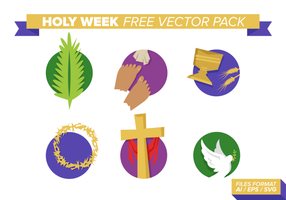 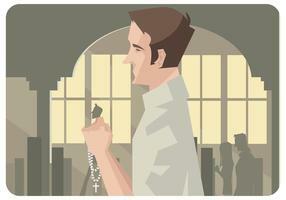 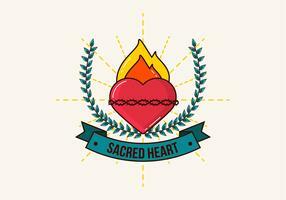 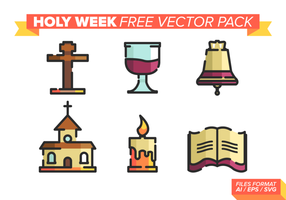 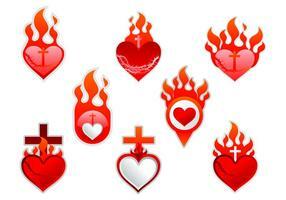 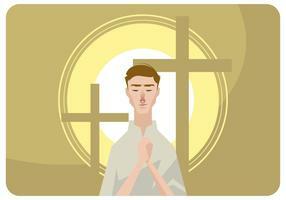 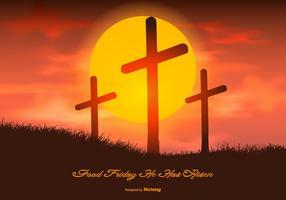 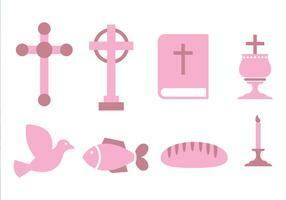 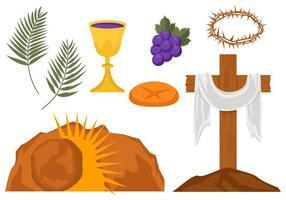 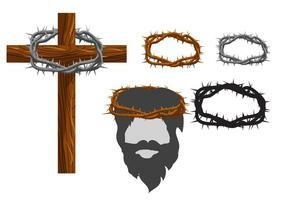 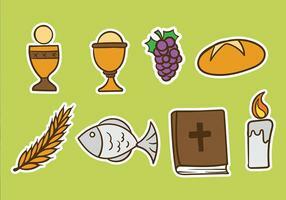 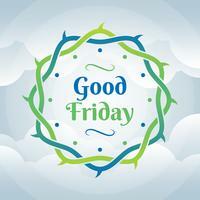 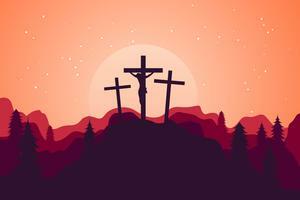 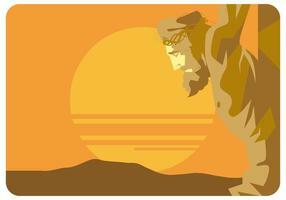 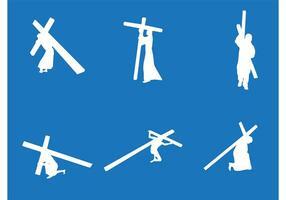 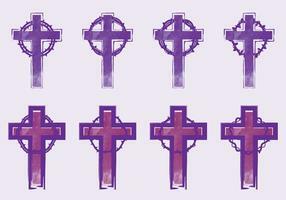 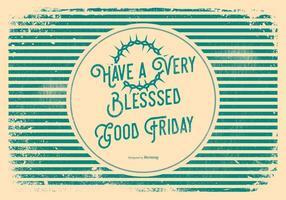 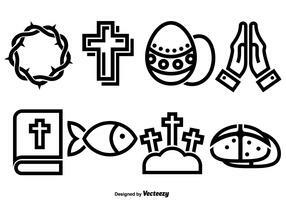 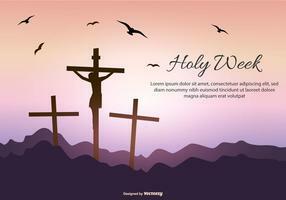 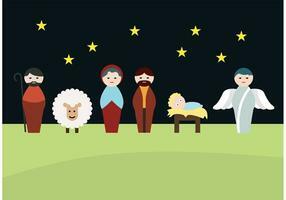 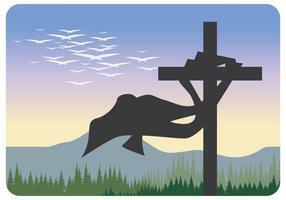 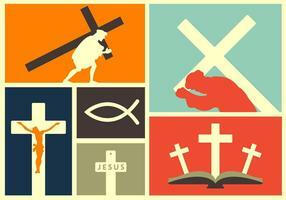 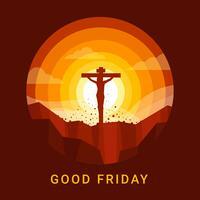 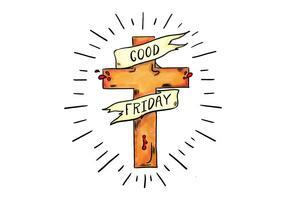 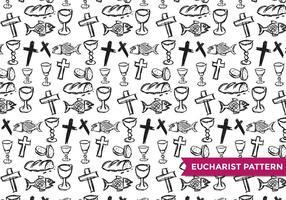 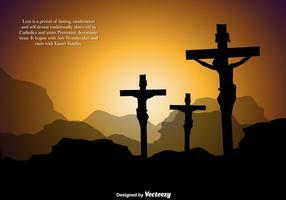 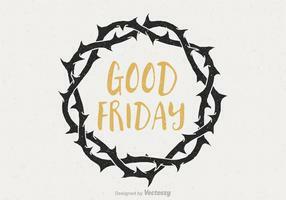 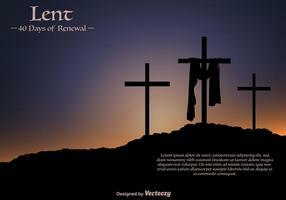 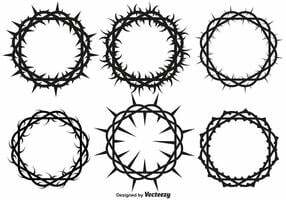 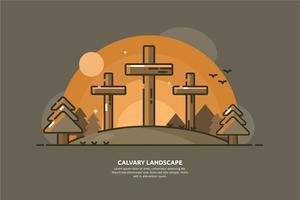 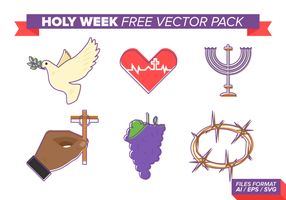 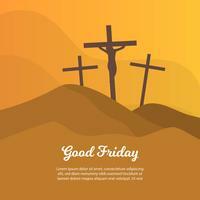 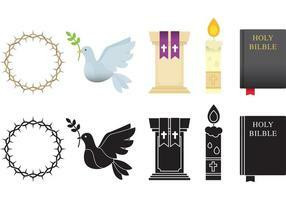 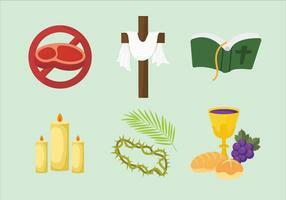 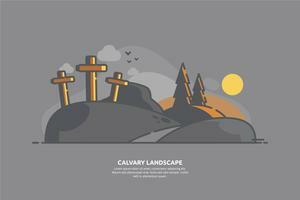 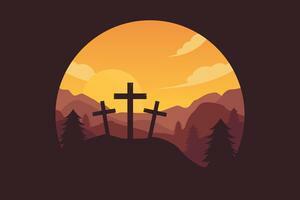 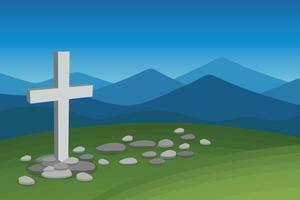 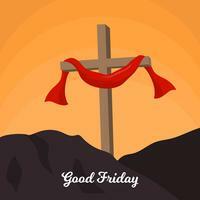 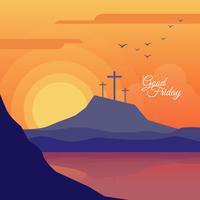 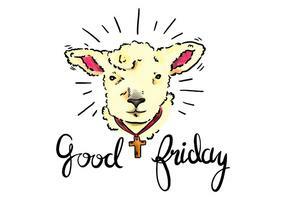 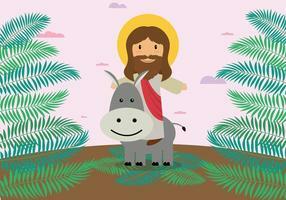 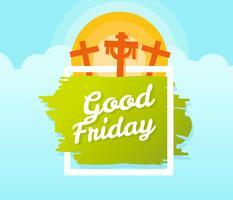 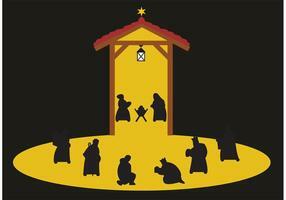 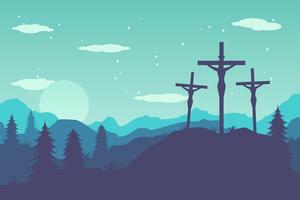 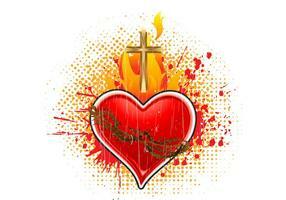 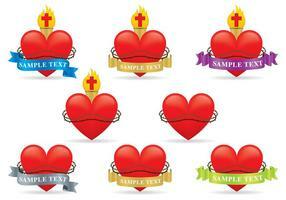 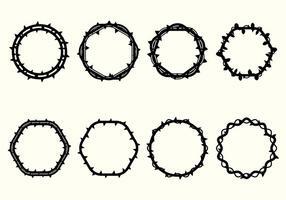 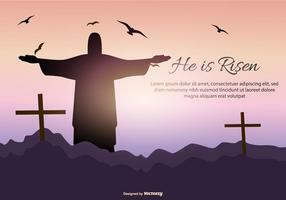 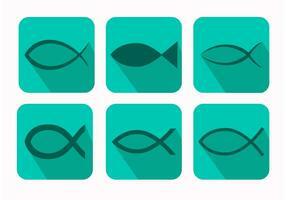 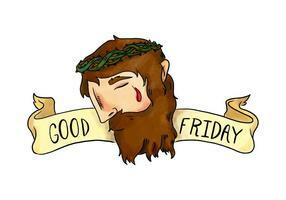 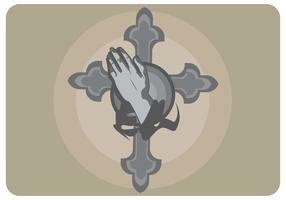 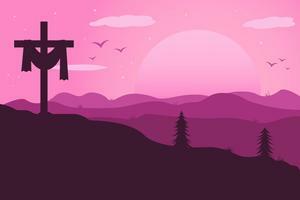 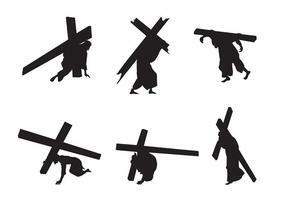 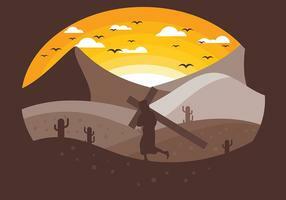 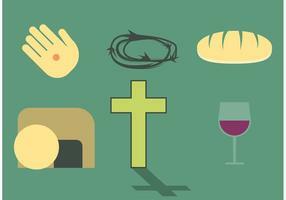 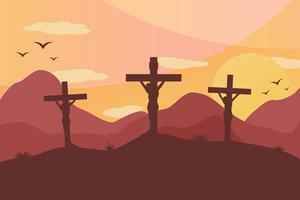 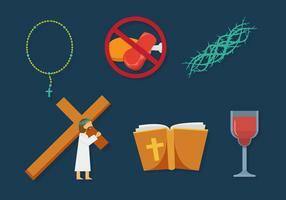 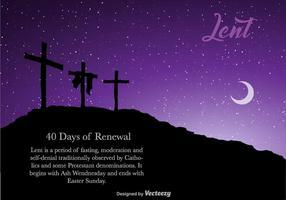 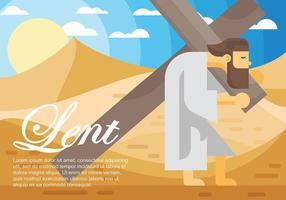 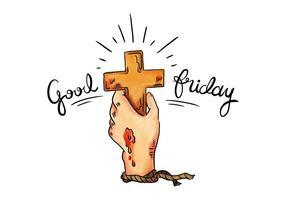 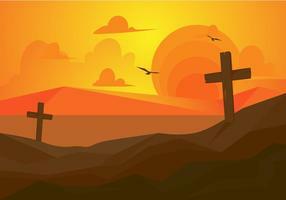 Graphic element for Lent and Easter season.